The differential of Affinity Arts, which has as its objective to motivate and provide resources and opportunities for children to develop their abilities and potential, is due principally to the application of scientific studies connected to the area of neuroscience and neuroeducation. Affinity Arts utilizes a combination of different teaching methodologies with attention to maintaining quality curriculum. Affinity Arts carries influence from thinkers Lev Vygotsky, Maria de Montessori, John Dewey and Jean Piaget, as well as the methods of development psychology of Dr. Rudolf Dreikurs (Stimulated cooperation behavior without punishment or reward) and Dr. Marshall Rosenberg (Nonviolent communication). The school semester of Affinity Arts starts with a principal theme to be developed, which raises interest and leads students to reflect. The children have control over the direction of their learning, because they learn through “real” experience of touching and observing, of the relationship with other students, and with materials and games that are not rigid in structure, as well as the stimulation of different ways of showing expression. The curiosity and the interest of the children is used to guide the learning process, which also guarantees absorption of all the stipulated content for the semester. To learn through experience and contact with the subject, makes a child feel safe, and develops his or her individuality without isolating them from the group. One of the adopted strategies is training the mind with Yoga. The classes are taught once per week. To learn to be calm, work with breathing, and stretch the muscles, helps to regulate emotions and raise concentration and attention. Within all of this context, the children are motivated to question, to seek answers, and to make decisions, seeing the solution to the problems and using the various forms of language to achieve the solutions: movement, words, paintings, model making, music, and interpretation. Our professionals pass through a selection process and are recruited. Affinity Arts offers a program of professional development so that our teachers can hone their teaching strategies. Our teachers are motivated to implement new ideas appropriately in the classroom, modeling the curiosity and the intellectual exploration that we hope our students can develop. 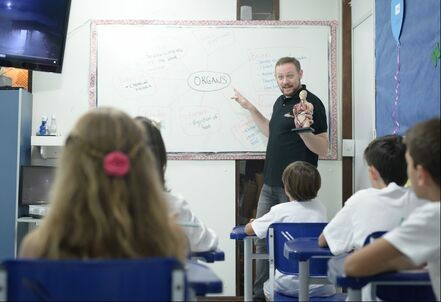 Our teaching staff possess differing experience and qualifications to execute their functions. ​Affinity Arts is located in a prime area with easy access, having a green environment and safety (with cameras in all locales), near the Embassy sector. 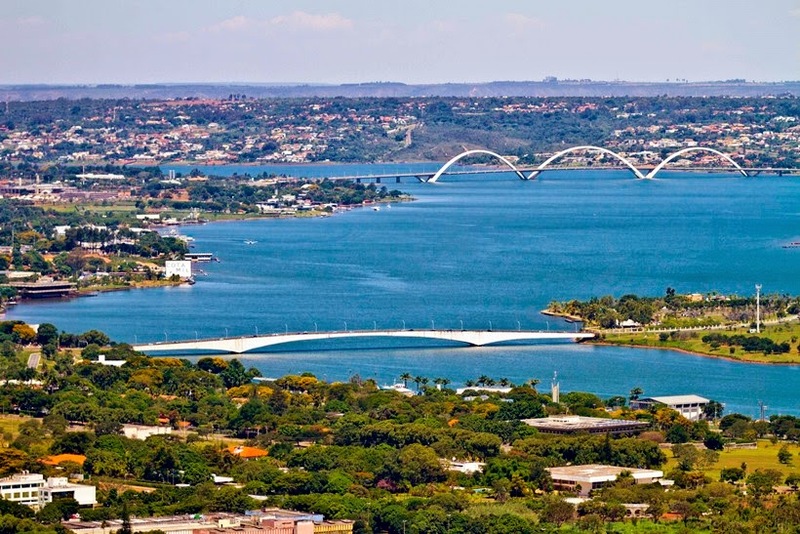 You can find it situated at QI9 of Lago Sul, a few kilometers from the center of Brasilia. Public parking is available with private security, for the comfort and security of all in the school community.